Bryce is Session’s first online ‘I AM’. He is one of the next generation of ‘up and comers’ from Johannesburg who you’re likely to see a lot more of in the near future. 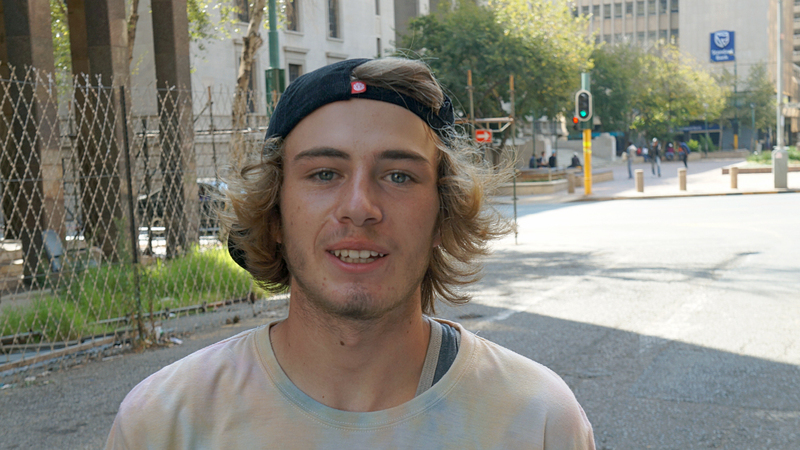 He’s grown up skating local parks like Brightwater Commons and Festival Mall and is part of a tight-knit JHB crew who have been steadily releasing web clips here and there over the last year or two.